1.Store in cool, dry and ventilated place, avoid direct sunlight. 2.The ink keep out of reach of children. 3.Avoid sunlight after open the seal, use in time and keep away from dust into the ink. 4.Use rising water to wash thoroughly if splash into eyes or direct contact with skin, go to treatment if severe case. 5.Don't mix ink with different brand and model. 6.If not use the printer for long time (more than 7 days), need to replace with cleaning fluid. 7.Consult your local dealer or company technician if happen abnormality case. 8.Expiry date: 10 months (sealed storage under temperature 20-30℃). 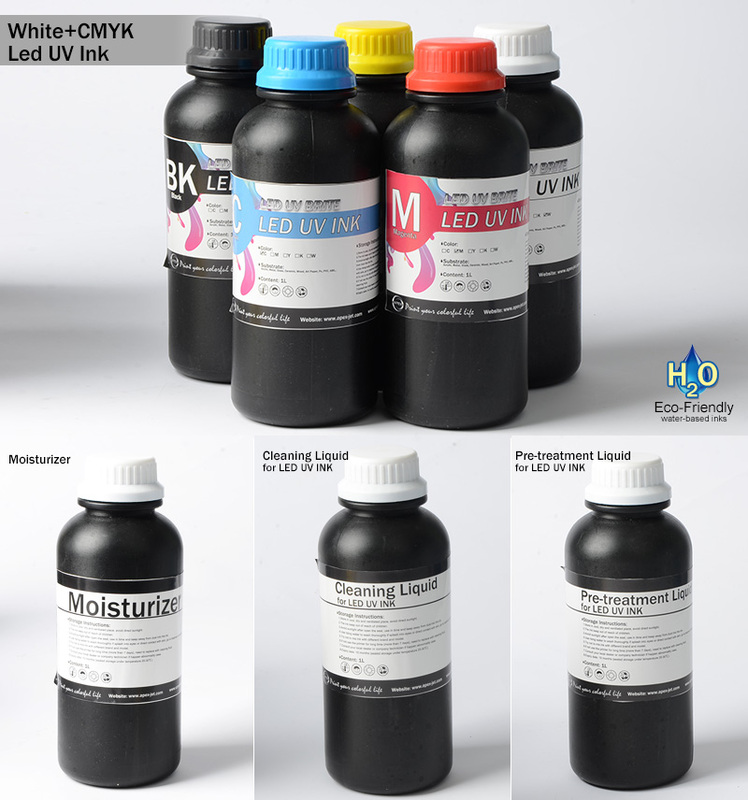 Send your inquiry to our good quality 1 Liter Pre-treatment Liquid for LED UV Ink products.